The DeVilbiss iGo portable concentrator will immediately begin to improve your life the instant you turn it on, sure using the AC power supply to power and operate the unit from one of your home’s wall outlets is ideal for when you are staying around the house. As an oxygen patient you shouldn’t be confined to the barriers of your home, you should instead be living life socializing with friends and enjoying the natural beauties all around. The ticket to cutting the cord and enjoying portable freedom with your DeVilbiss iGo is the 3.5 pound rechargeable lithium ion battery. 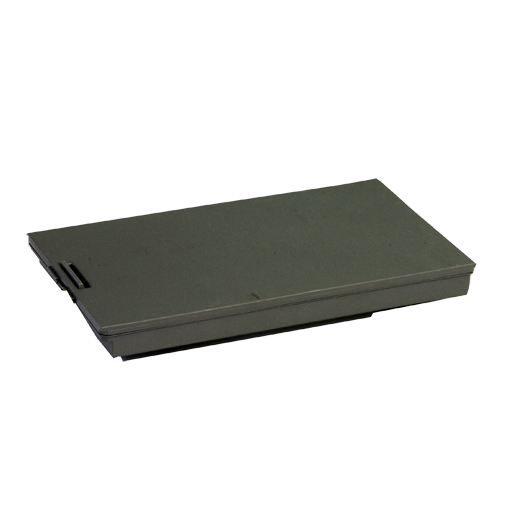 If you need extended portable operation you can always purchase additional batteries to easily change the iGo battery as needed. 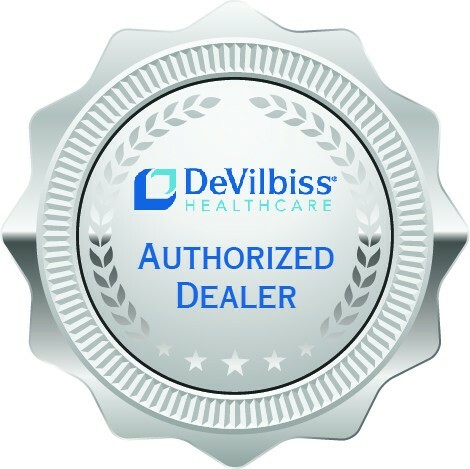 Take the DeVilbiss iGo for a round of golf or pick up a few items at the local supermarket without the fear of running out of supplemental oxygen. For uninterrupted portable usage of your DeVilbiss iGo the rechargeable battery is an absolute necessity! 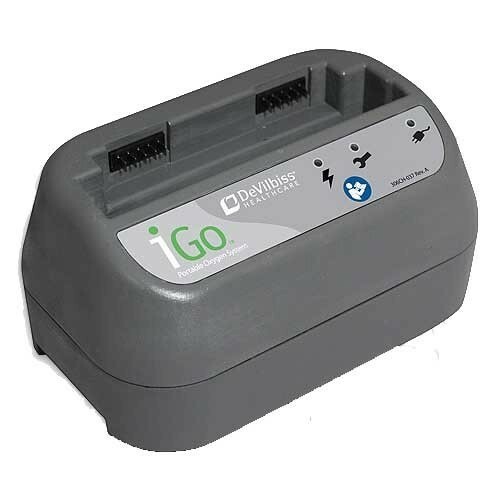 While away from home you won’t have to rush to get things done either, as the iGo battery offers up to 4.7 hours of oxygen therapy on a pulse setting of 2. 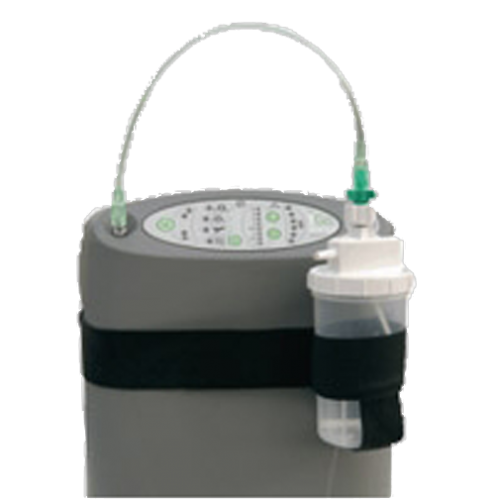 The iGo also offers continuous flow settings, on a setting of 2 the iGo battery will keep you continuously saturated for up to 2.4 hours. It’s time for you start living life without limitations! Conserve the charge of the iGo battery by using the DeVilbiss DC power supply every time you get into your car, truck, SUV, or R.V. to go somewhere. 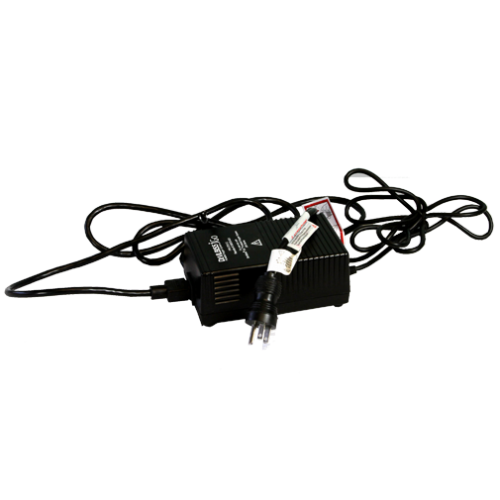 The DC supply works with the cigarette lighter outlet that is present in most vehicles, the battery won’t recharge on the DC supply however it will fully power the concentrator on all pulse and continuous flow settings. 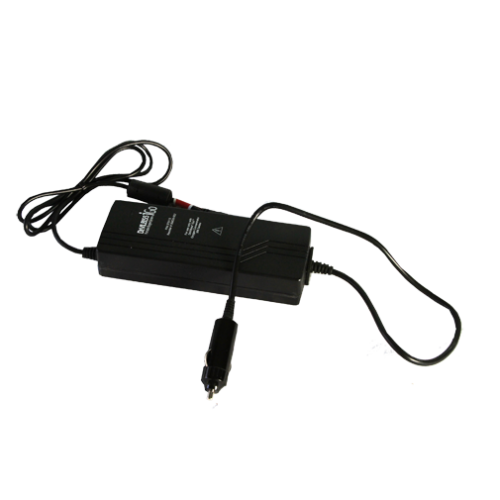 Powering the iGo through your car battery with the DC power supply will preserve the charge of the iGo battery to offer you the longest possible portable operation. The FAA requires all medical oxygen patients to have 150% of the flight time in battery life for their portable oxygen concentrator. Flying is extremely easy with the DeVilbiss iGo battery when you also use the accessory bag. The accessory bag features two battery pockets on the inside of the open flap as well as plenty of space for additional accessories, this way you can meet the FAA requirements while having all your necessary iGo accessories with you in one convenient location. In order to recharge your DeVilbiss iGo battery you have two options, one of them being the standard AC power supply which automatically charges the battery through any conventional US or Canadian wall outlets in 2 – 4.5 hours depending on the flow setting being used. The second option is an additional purchase but the benefits greatly outnumber the cost, the external battery charger will charge a single iGo battery separate from the unit with its own AC power cord. The external battery charger will expedite charging cycles for patients with multiple batteries, which charges a fully depleted battery in up to 3 hours. This is especially useful while traveling as you can leave a battery to charge in the hotel and when you come back you will have a fully charged battery ready to use.